As I mentioned in an earlier post, it is from difficult to impossible to start a fire with flint and steel by striking sparks directly into your tinder bundle. I mentioned several intermediary materials that will catch a spark, and of these charred cloth is the most commonly used. So, if we are going to start a fire with flint and steel we will need to make some charred cloth, or char-cloth as it is commonly called. 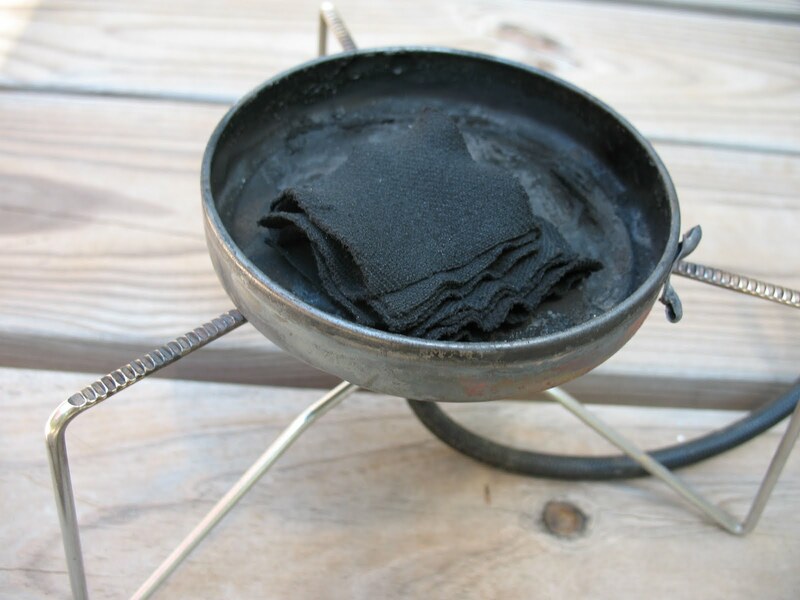 To make char-cloth you will need some 100% cotton or 100% linen cloth, a sealable metal container, and a fire. 100% cotton cloth is not hard to come by. 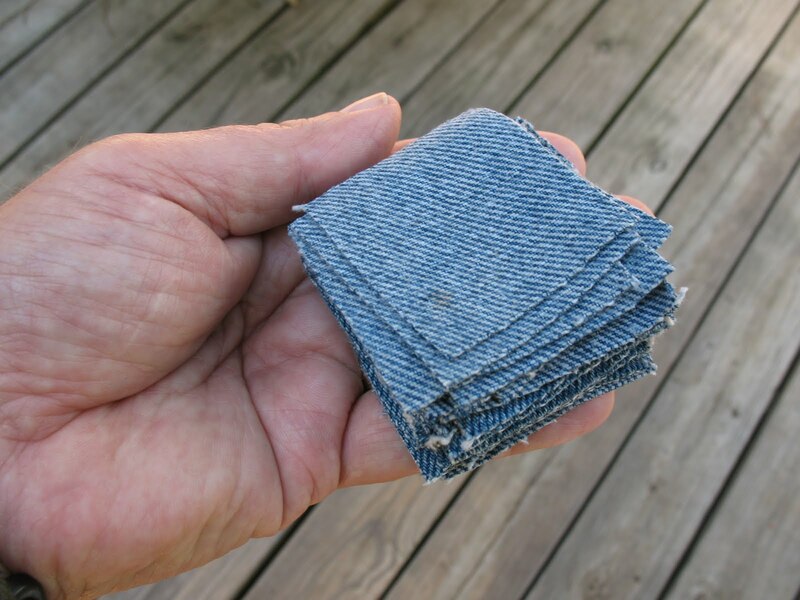 You can use scraps cut from an old pair of blue jeans, an old T-shirt, or anything else as long as it is pure cotton. If it is a cotton blend it will not work. I take my cloth and cut it into inch and a half or two inch squares. Pictured below: Squares of 100% cotton cloth. To char the cloth we are going to place it in a sealable metal container with a small hole poked in the top. I use an old shoe polish can for this. I took a 16 penny nail and punched a hole right in the middle of the top. The hole is important because it lets smoke and gasses out of the can as you heat it. 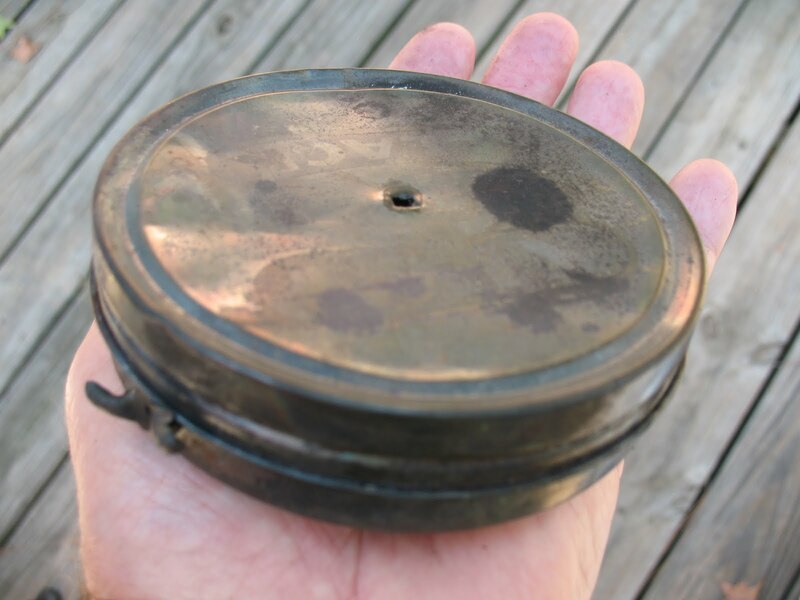 Pictured below: top, Shoe polish can used for charring cloth; bottom, Can lid with hole punched in it. When you have your can ready, fill it as many squares of cloth as you can get in the can. Pictured below: Can loaded with cotton cloth squares. Now you will need to heat the can. You want to do this outside because you will be producing a good deal of smoke. 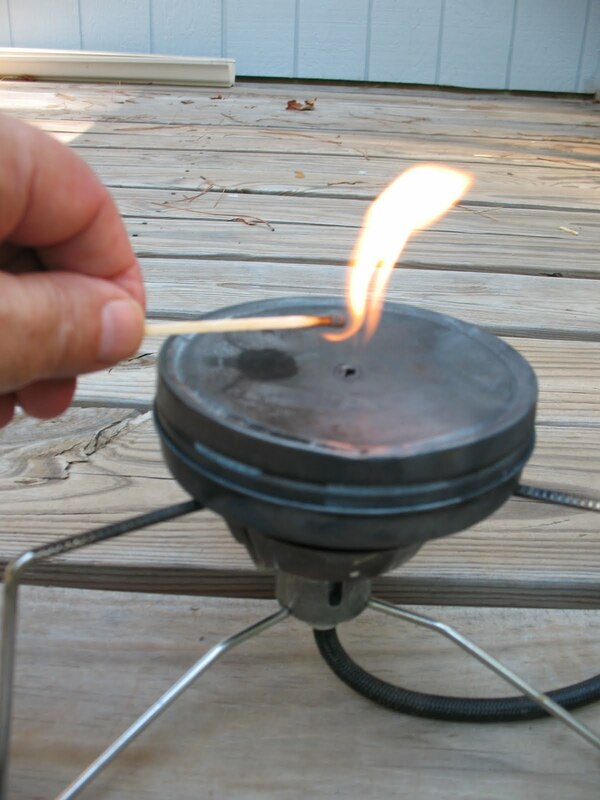 Use a campfire or a camping stove. Don’t use the kitchen range. If you do your wife or husband will pitch a fit. I use a little Scorpion back-packing stove and make my char-cloth out on the back porch. Now here’s what you do. 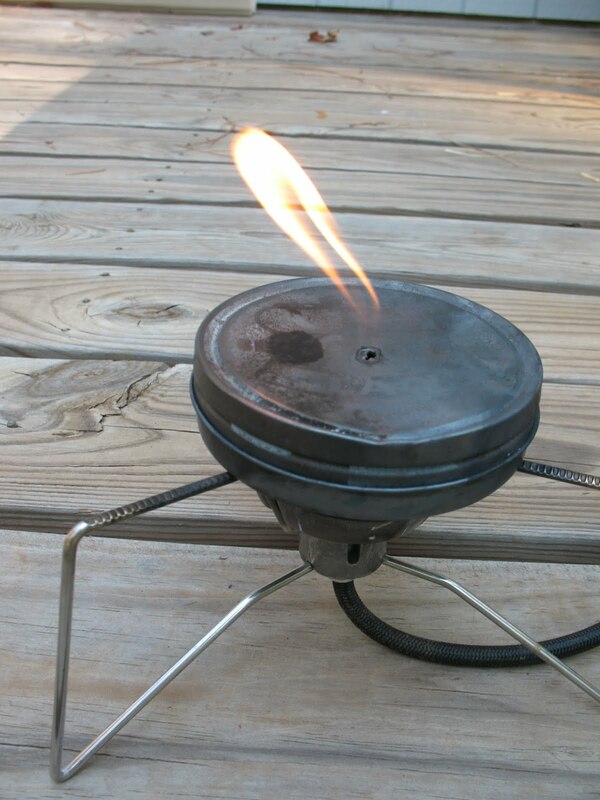 Start your fire or camp stove. Take your can full of cloth, make sure that the lid is sealed down tight, and place the can directly in the fire or over the burner. Make sure that the hole in the lid is facing up. 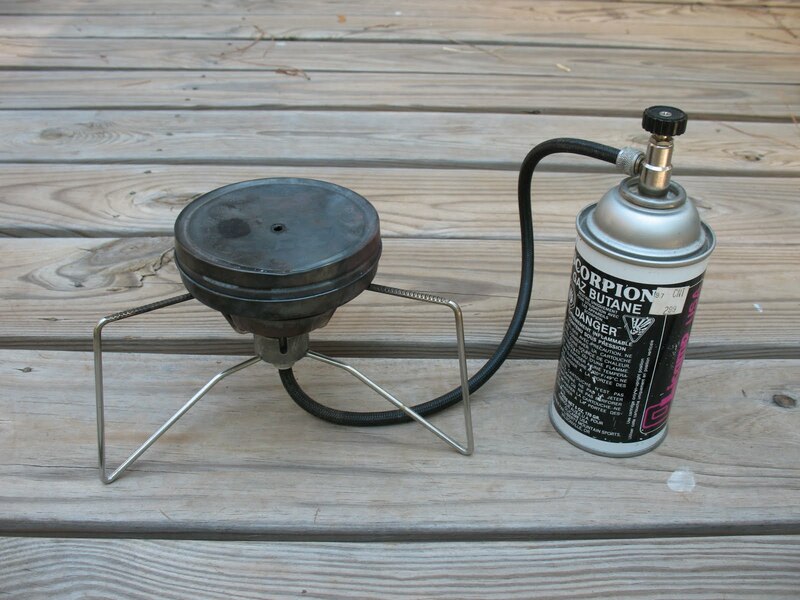 Pictured below: Charring can on Scorpion stove. After a few seconds smoke and gasses will start coming out of the hole. You can just let it smoke, or some people hold a lit match into the smoke stream and light the smoke. Pictured below: top, smoke coming out of hole in charring can; middle, lighting smoke and gasses coming out of can, bottom, flame burning. After a few minutes the flame will go out; or if you haven’t lit it, the smoke will stop coming out. Pictured below: No more smoke or flame coming out of can. 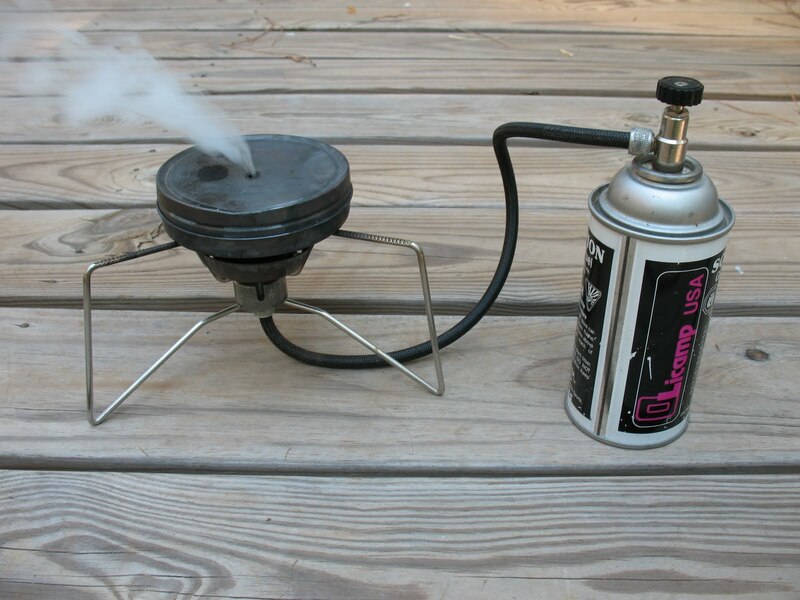 When the smoke stops coming out of the hole, take the can off of the heat source. It will be hot, so use a hot pad or some tongs. DO NOT open the can immediately. Let it cool all the way down until you can handle it with your bare hands. Remove the lid and you should have a stack of black charred cloth in the can. 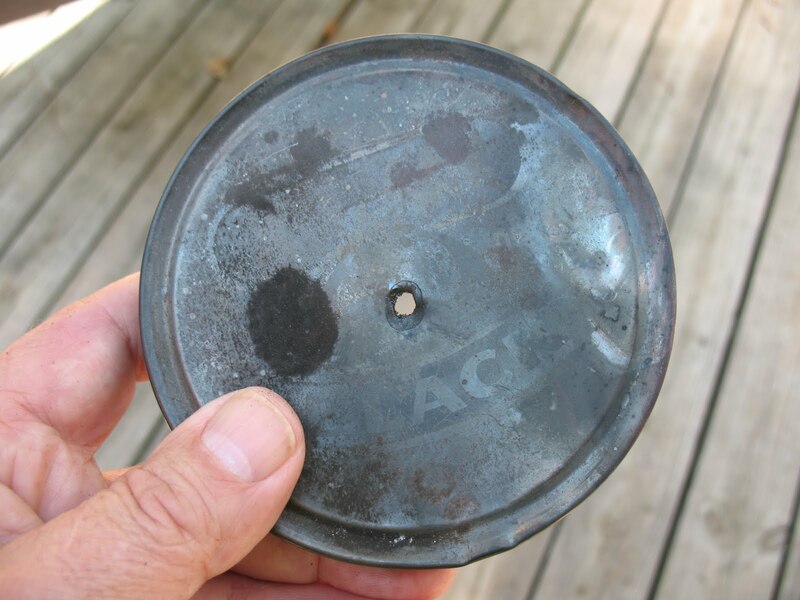 Pictured below: Open can showing stack of finished char-cloth inside. Remove the cloth carefully as it is now very fragile. Congratulations, you have just made char-cloth. 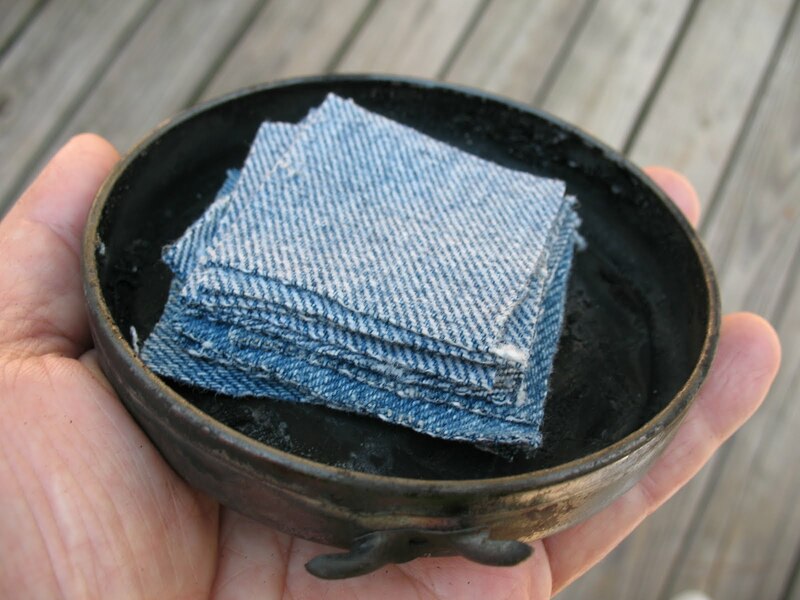 Pictured below: The finished product, char-cloth.